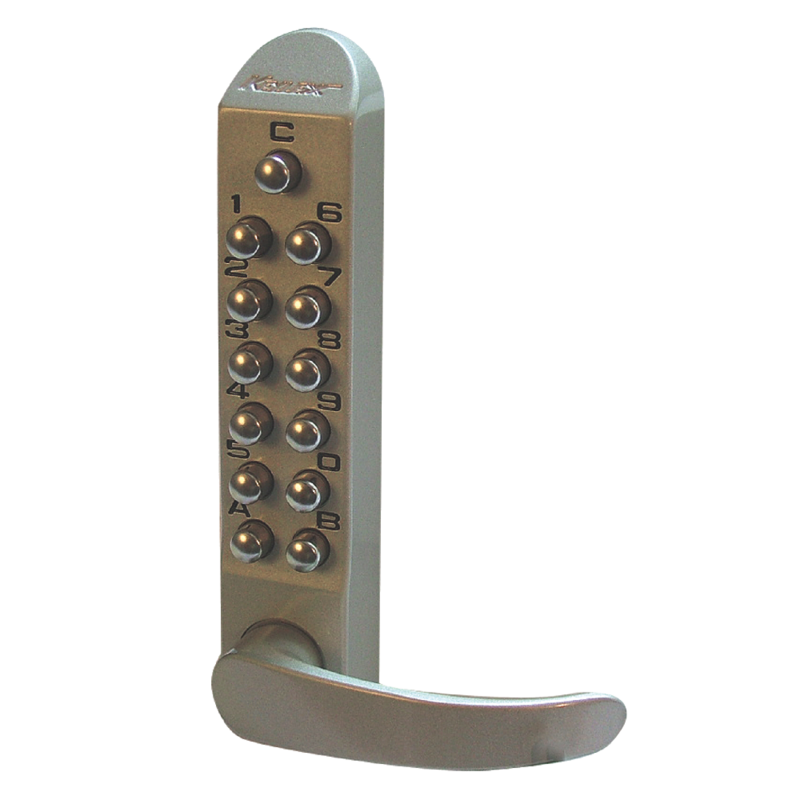 Use the Keylex 2100 on all heavy duty, high security external door installations and on any door where heavy traffic or extreme use and abuse can be expected. This includes all military, police and fire service installations. 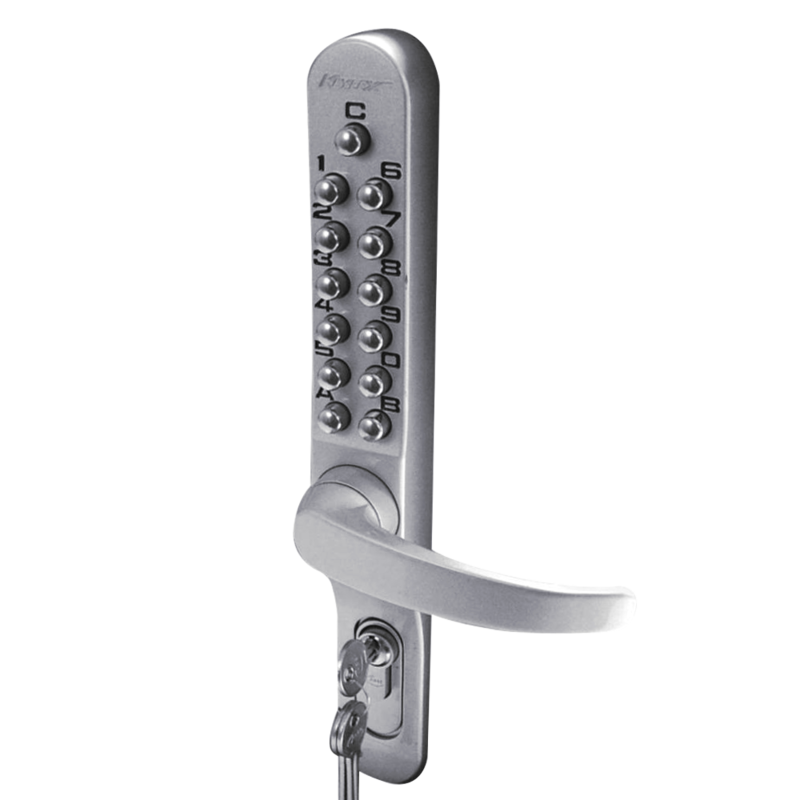 The proven heavy duty design, with its built-in clutch mechanism protecting the lock furniture, will withstand all but the most violent attack and can be expected to give many years’ service if specified and maintained correctly. 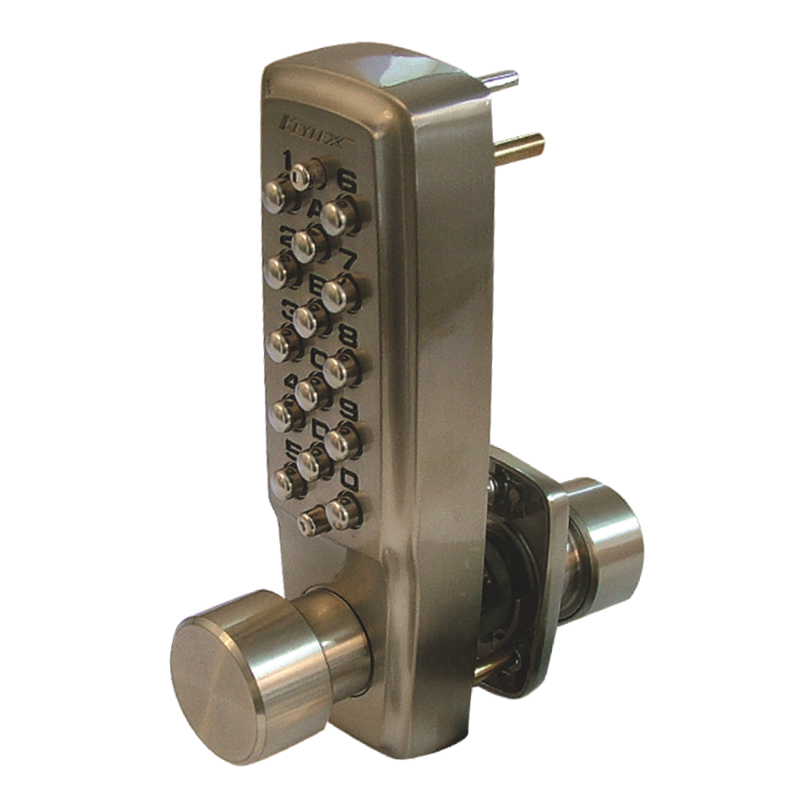 Standard Duty, High Security Mechanical Digital Passage Set Lock with Lever Furniture.